Life Fest Film Festival 2019 - . LIFE FEST FILM FESTIVAL 2019 will be held May 2-4 at Raleigh Studios in Hollywood! 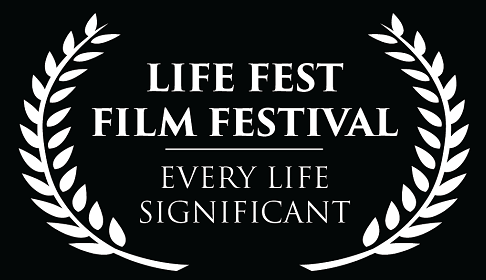 Life Fest is THE film festival dedicated to showcasing films that affirm the intrinsic worth of innocent human life, and the profound significance of each life. With over 240 films from throughout the world submitted for Life Fest 2019… this year is going to be even bigger than previous events! 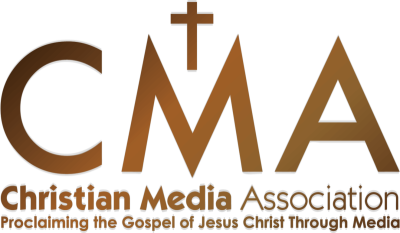 Network with Filmmakers and Actors and see Awesome films.